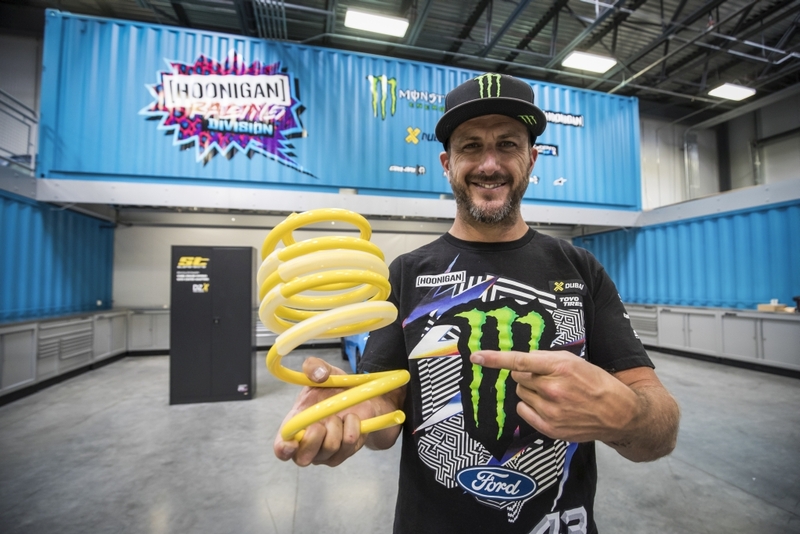 With a wide product range, the KW automotive brand ST suspensions offers different suspension components for almost every vehicle. 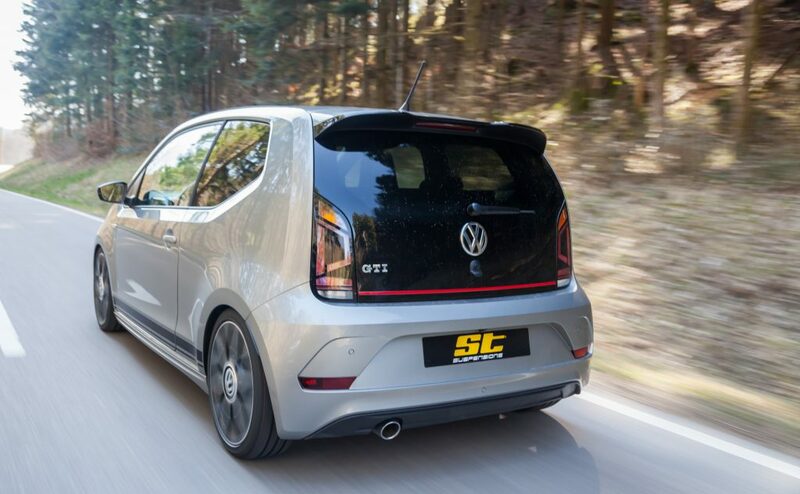 In addition to lowering springs and wheel spacers, from now on, also a ST coilover suspension is available for the new VW Up GTI. 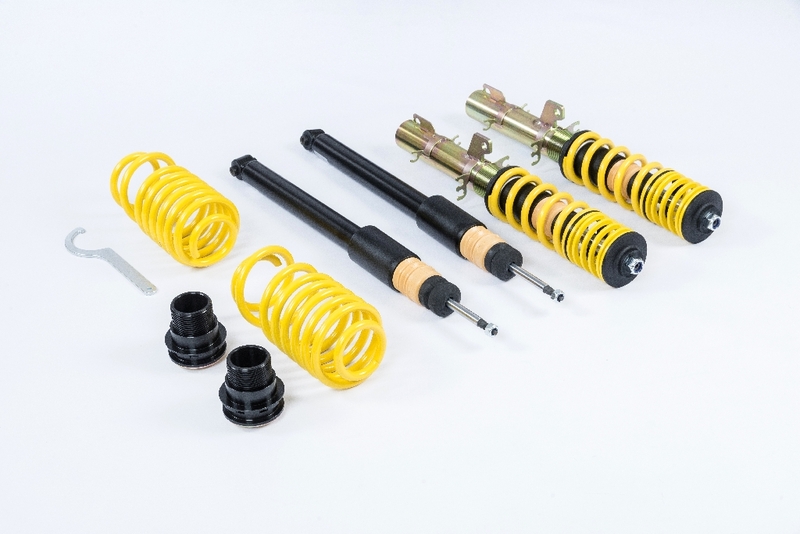 The ST X coilover kit gives the already factory-lowered VW Up GTI the possibility of an additional lowering of 20 to 45 millimeters at the front axle and 25 to 45 millimeters at the rear axle. 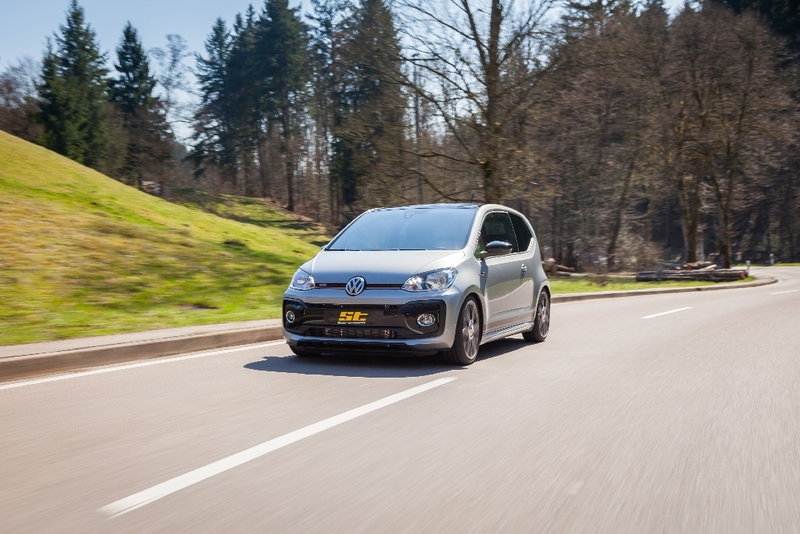 Compared to the other VW Up models, this stepless adjustment range corresponds to a lowering of about 30 to 60 millimeter. With the ST X coilover suspension, the Up GTI gets a much more agile handling. 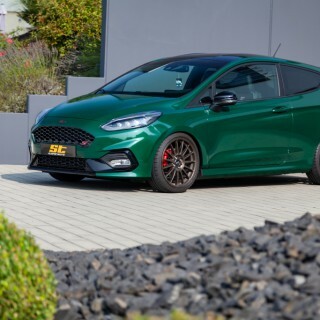 The already from factory low pitching and rolling movements of the body are further reduced and the micro car gets even more road surface contact with the ST X coilover suspension. 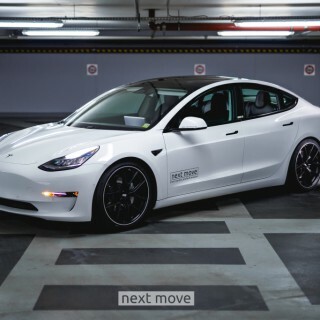 Also at full load, the dampers work with a sporty characteristic and ensure an optimal balance of practicality and sportiness. 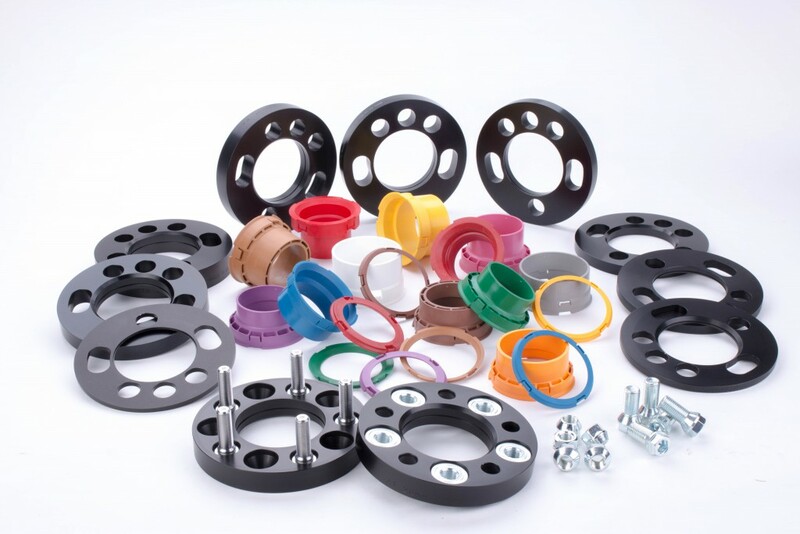 A discreet lowering in conjunction with the standard suspension is possible with the ST suspensions lowering springs. Just like in OE, the springs are made from a chrome-silicon steel and are multi-coated. When installing, simply replace the series springs what realizes a lowering of 10 millimeters. In addition to the lowering, a simple way to set the series- and accessory rims into scene is the installation of wheel spacers. 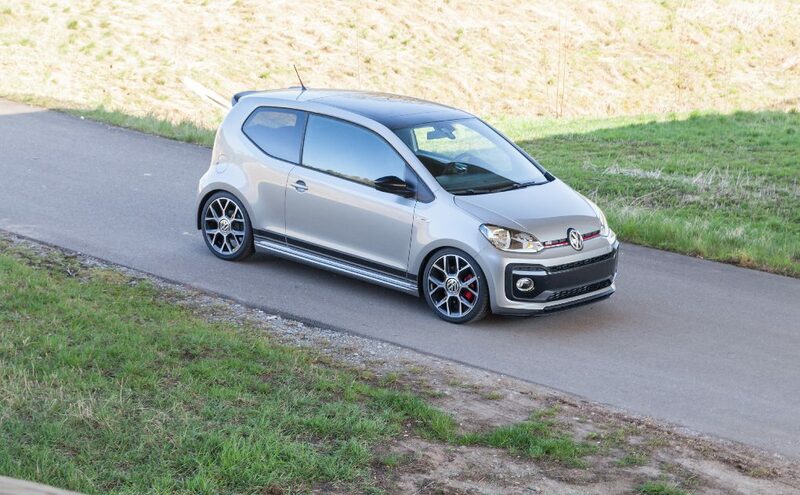 For the VW Up GTI, ST suspension has various wheel spacers available, which depending on the version, enable a track widening of 10 to 50 millimeters per axle. 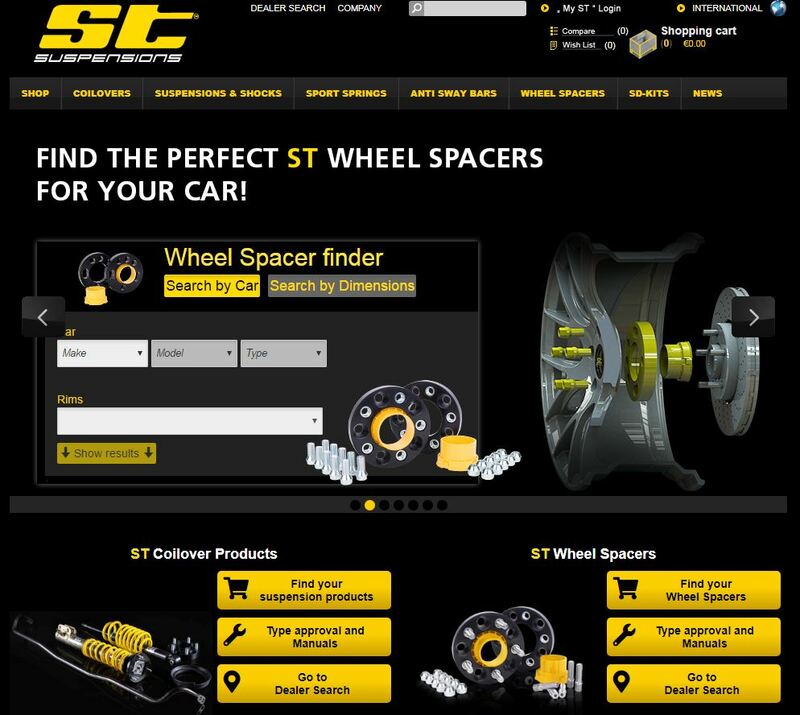 Please dial your VW up GTI at our website www.st-suspensions.net and you’ll find all technical information, prices and delievery times about the available parts for the little hot hatch from Volkswagen.